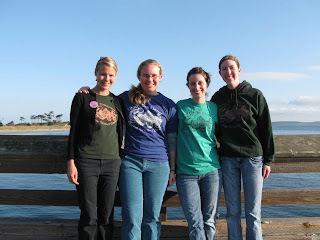 PTMSC Blog : New AmeriCorps Crew! Congratulations to you all. You look ready to roll and do good things. BEst of luck!